It would appear this weekend is off to a somewhat good start where the top cryptocurrencies are concerned. Most of the top 10 coins and assets are in the green, albeit some a bit more spectacularly than others. 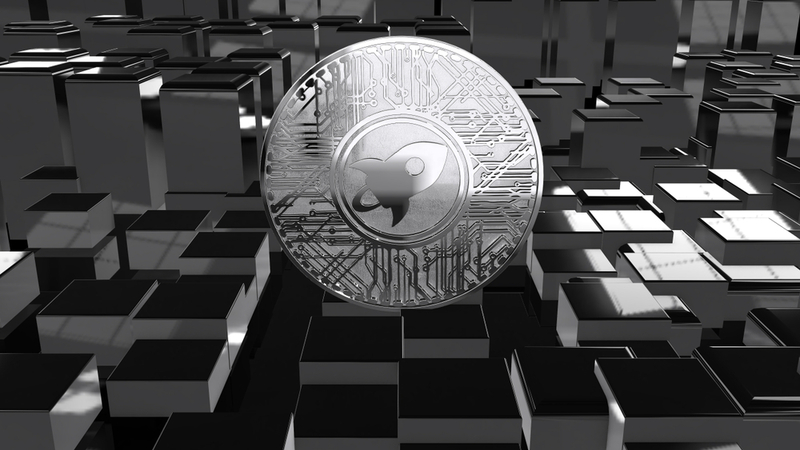 Stellar’s XLM appears to be making some moves again, a sits value seems to be heading to $0.25 once again. It has become apparent weekends are usually filled with unusual trading momentum for the top cryptocurrencies. This week will not necessarily be different, as altcoins will follow Bitcoin’s momentum first and foremost. So far, the world’s leading cryptocurrency hasn’t shown much momentum, albeit there is no loss to be noted either. A bit of uneasy momentum remains in place, for the time being.